Walking on the Line is a large motor movement group activity that includes music and movement, and a line to move on. 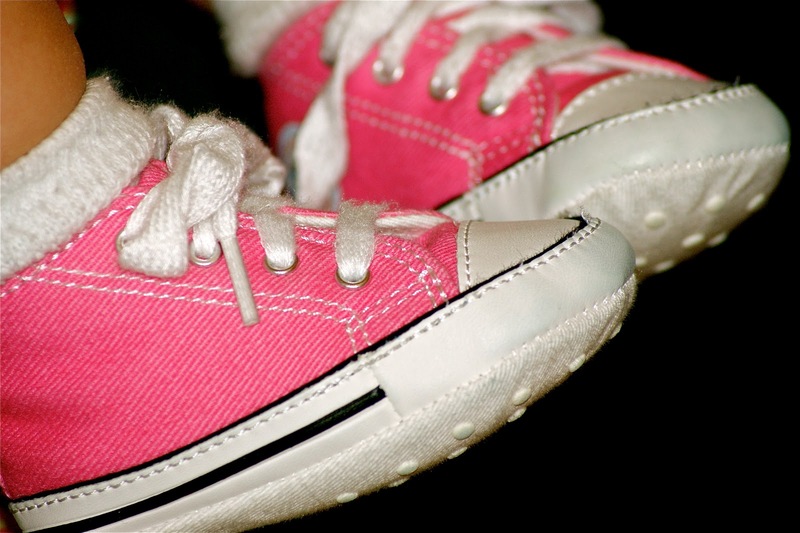 Do you know how Maria Montessori got the idea for Walking on the Line? By observing children in various rural farm communities walking along fences! I learned about Walking on the Line in my Montessori training. At our Montessori preschool we practiced "walking on the line" each day. 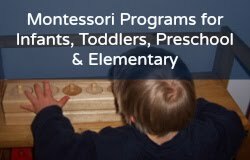 We saw the benefit, not just for each child, but for the classroom as a whole: more body awareness walking around tables and rugs, increased large motor development, phonetic-reading readiness, and a level of classroom calmness, yes, calmness! Most Montessori classrooms have a line made of tape in the shape of an oval (ellipse) placed on a large rug, or carpet. In a home environment, you can also use tape and either make a straight line, or an oval (ellipse). Some teachers have the entire class or group do their movements on the line, but in our classroom each child had a turn, one at a time, while the rest of the children watched. So you can decide what method works best for your children. When we did Walking on the Line, we used a Montessori album, or record (now called a vinyl). 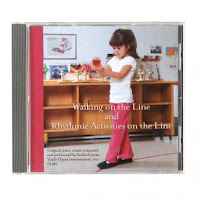 It may not exist any more, but you can get a Walking on the Line CD: The Walking on the Line and Rhythmic Activities on the Line CD from Montessori Services $20: "features 20 minutes of quiet piano music, developed by Montessorians Sanford Jones (founding president of NAMTA and former Executive Director of AMI/USA) and Judy Jones (movement education consultant and teacher). The walking music is followed by tracks that capture the essence of each locomotor movement in sequence, isolating marching, running, galloping, skipping and processing; 12 tracks in all. Performed by Sanford Jones. From Youth Opera International." 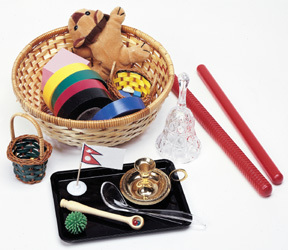 Montessori Music Rhythmic Activities for Young Children a book (buy used, no longer in print) by Elise Braun Barnett of "A collection of folk tunes and excerpts from pieces of well-known composers," for people who can read music, play piano, and or can find these tunes online and download them. Songs for Teaching: "Thousands of children's songs, lyrics, sound clips and teaching suggestions." A fantastic website with clips and lyrics in math, science, seasons, reading and so much more! "Walking on the Line": article from Montessori World. 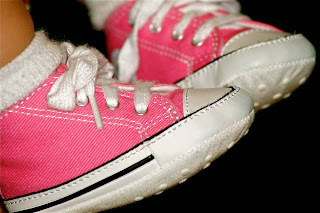 "Walking on the Line Activity as an Aim Toward Reading and Writing" blog post from NAMC. Incorporating Dance into the Montessori Program by Anne Schaefer Wussler: 35-page booklet for $20 at Lulu.com. Walking On The Line by Beth Phillips: a 50-page booklet for $15 at Lulu.com. "Chapter IX: MUSCULAR EDUCATION GYMNASTICS" by Maria Montessori (1870-1952), translated by Anne Everett George (1882-). From: The Montessori Method (1912) by Maria Montessori, translated by Anne Everett George. New York: Frederick A. Stokes Company, 1912. pp. 137-148.